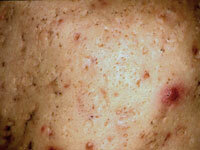 We have all battled with acne before. Some more than others, some ongoing, some successfully conquered.Our hot humid climate does not help one bit. This, coupled with our natural tendencies for oil glands to go into overdrive has left notable battle scars. How many of us have been bothered by these thru our teens? Who amongst us had struggled, tried numerous over the counter cleansers, toners and cosmetic products but to no avail, or worse still, triggering more outbreaks? This should never be a battle fought alone. This is a battle best fought with the help of your Doctor and his array of treatments. Well, to put it simply, it’s the blockage of our pores. And if we dont manage it carefully, it leads to acne scarring.Most acne medications BOUGHT OVER THE COUNTER are drying to the skin. They work by reducing sebum. 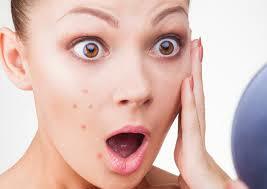 Benzoyl peroxide works by killing the P Acne bacteria. The flipside of course is the triggering of skin irritation and inflammation. Never attempt to wage this battle alone. 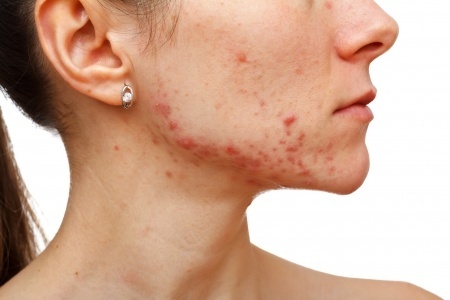 Acne is not rocket science, but there is a complex range of conditions. If over the counter medications do not work after 2 weeks, it is time to enlist the help of your friendly Aestheic Physician to guide you thru the various treatment regimes. 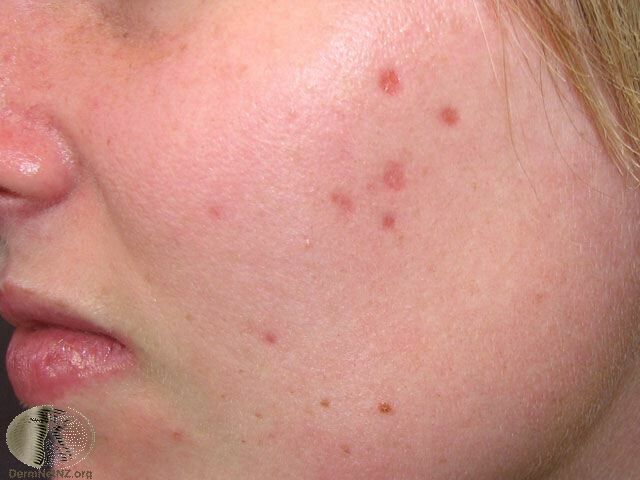 Different types of acne scars on the face can undergo different types of laser treatments for optimal results. 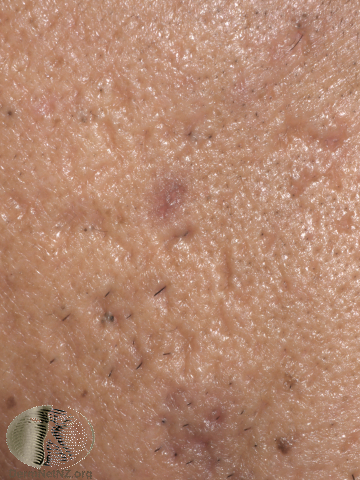 Unfortunately, true acne scars never completely disappear. Treatments can improve their appearance. They can be disguised with make-up. So moral of the story is, do not lack acne scarring happen. 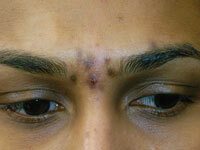 Scars can be treated elegantly with 2 main modalities, RF Microneedles and C02 lasers. A better option is the Dual Yellow Laser. This targets both red and brown spots. 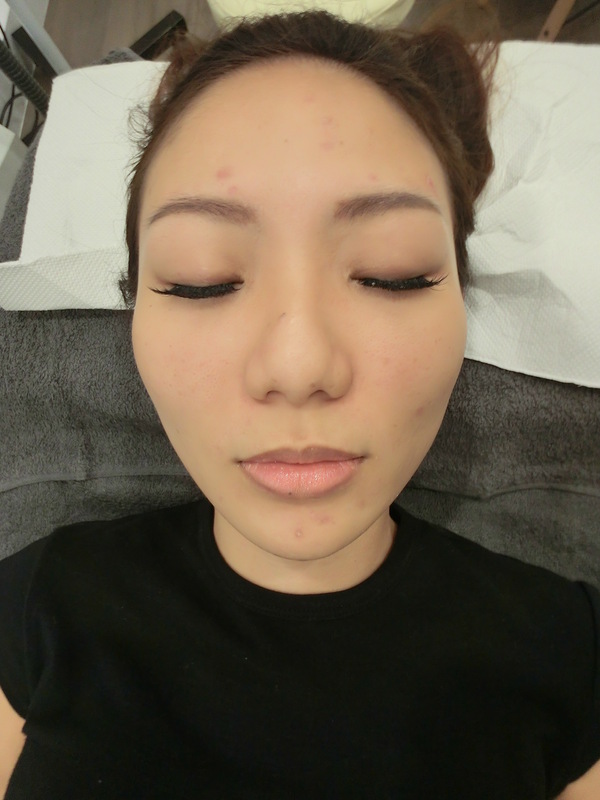 (here is an example of adult onset acne)As a general rule of thumb I find that this laser, which serves to kill the P acne bacteria, shrink pores, and reduce oil production, is a good treatment to undergo. In addition, I would recommend the following coupled with a good skincare regime to get on top of your acne.Now acne can be classified into mild, moderate and severe. Below is a summary and their corresponding treatment. 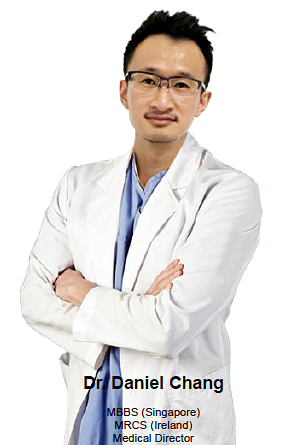 Dr Daniel Chang – Making Asia more beautiful, one face at a time.